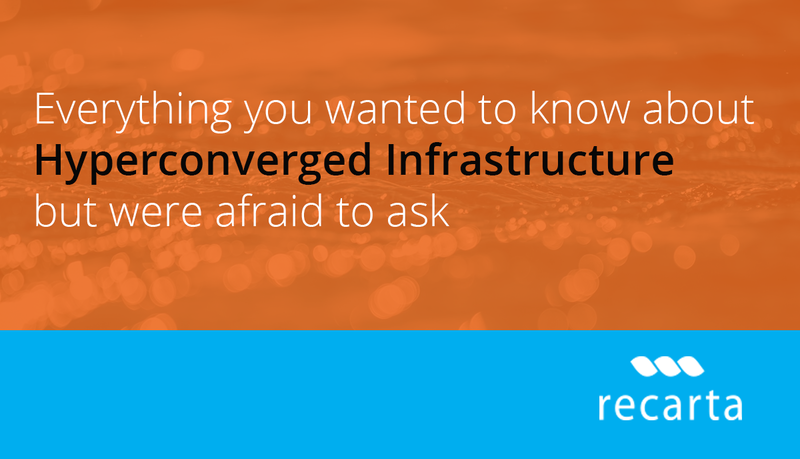 If you’re in IT infrastructure you’ve no doubt heard the term ‘Hyperconverged’. You’ve probably received a number of calls from your preferred vendors promoting the benefits of a hyper-converged architecture in your data center architecture and there’s a great deal of evidence that Hyperconverged Infrastructure (HCI) can provide significant savings to those looking to increase their storage, network and compute capability in the cloud. The real benefit of HCI is the ‘de silo’ affect; simplifying IT hardware in order that any data center user can scale and respond to meet the changing needs of their business. As many organisations face an increase in demand for data storage, data use and a reduction in IT budgets – HCI could represent the seismic shift we need to cope with future demands. To the uninitiated HCI is the ability manage applications and servers under a single platform, ensuring every ounce of spare capacity is utilized across your entire data centre estate. By simplifying your Compute capability, file storage, memory and network under a unified view you become adept at managing individual workloads in accordance to demand. The emergence of Converged Storage is already seeing storage capability increase by over 50%, helping to reduce hardware and related rack costs considerably. Hyper converged offered the data centre user the ability to extend this cost saving into their network and computing environment adding further cost savings. Usually virtual machines (VM) designed to be hosted by hypervisors such as VMware’s ESX and ESXi, Xen, KVM, and Microsoft’s Hyper-V. These constructs enable HCI platforms to treat them as essentially equivalent software components, if with different operating requirements. Early entrants into the market placed their solution firmly at the door of enterprise beneficiaries. This quickly created a reputation that HCI was for rich folk with a long ROI acceptance. As solutions developed costs got chipped away until we see HCI solutions for everyone in a data centre. Today’s marketplace is made up of key vendors such as Nutanix, HPE and Cisco offering competitively short times to ROI, giving HCI a serious business case for anyone with a cloud environment that promises to expand over the next 2 years. Migrating any infrastructure architecture needs careful planning and foresight. Where feasible current hardware can be utilized but perhaps repurposed under the new architecture. Like any IaaS environment a strong understanding of user requirements both current and future needs to be well defined before any design should be undertaken. Software defined data centers involve the commoditization of all data center resources to meet the needs of any given workload. Like HCI, this is done through a software layer; making management potentially autonomous. HCI aims to consolidate of all data center resources which puts workloads over available parts by combining storage and virtualisation under a single management tool. Can I benefit from HCI architecture? Chances are your data storage and compute requirements will grow as your data consumption and reporting calls increase. 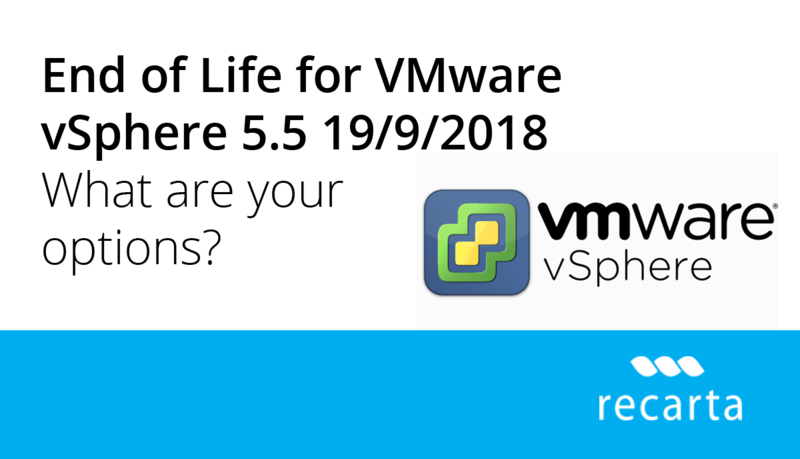 This will place a increasing demand for most running storage and/or back up over a traditional hypervisor solution. As VM solution licensing models continue to work on a data use basis, cost will continue to grow in line with your data use. It’s therefore a good time to step back an consider a more sustainable, commercially viable alternative which HCI or SDDC could offer. If you would like to speak to an impartial data center consultant about how you can reduce your ongoing costs please get in touch today for a free, no obligation consultation.